2013 was big for Rudimental and Dicslosure, 2014 looks set to be big for their collaborators. It's was an incredible 2013 for both Rudimental and Disclosure, with both artists enjoying chart-topping success. While Rudimental have been re-defining drum and bass, Disclosure are welcoming in a new era of Garage and House - and they have both done it all with thanks to some of the most exciting new British artists around. So we thought it was time to put Rudimental and Disclosure's collaborators in the spotlight because you're going to be hearing a lot more from them in 2014. 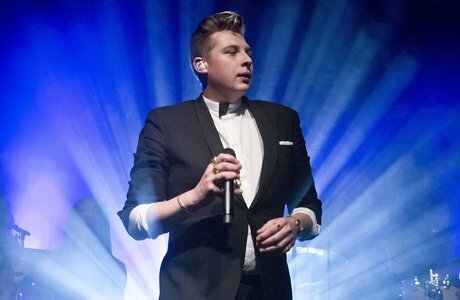 1) This is John Newman. He's the warm, soulful voice that powers 'Feel The Love' and 'Not Giving In'. Born in Settle, the British singer released his debut album 'Tribute' this year, which included the massive single 'Cheating' - a fusion of his musical influences. 2014 is already set to be a big year for John and will no doubt see him step onto some high profile festival stages. You need to listen to the Wayward remix of 'Cheating'. 2) Foxes delivered the vocals on the D&B anthem 'Right Here'. The singer - real name Louisa Rose Allen - was already on the ascendency when she hooked up with Rudimental on 'Right Here', but now looks set to take 2014 by storm. If you like 'Right Here', you'll definitely be into the Le Youth remix of 'Youth'. 3) MNEK featured on two songs on 'Home' - 'Spoons' and 'Baby'. If you're a fan of groove, the latter is particularly special. MNEK has been bubbling under the musical surface for a few years already, but it's in the past 12 months that the Bellingham born star has really started to capture peoples' attention. 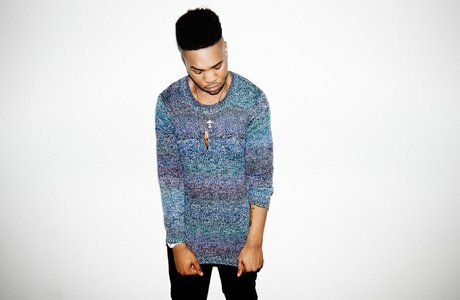 MNEK's one of our Ones To Watch In 2014 and is currently starring as the featured vocalist on Gorgon City's 'Ready For Your Love'. 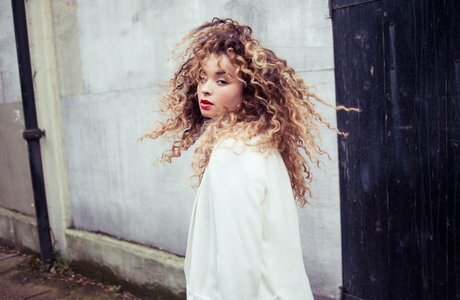 4) Next up, Ella Eyre. She's is that voice behind 'Waiting All Night'. The track was one of the biggest singles from 'Home' and propelled Ella into the spotlight in 2013. Now the London singer, who's still only 19, is going it alone in 2014. Another one of our Ones To Watch In 2014, Ella's debut single 'Deeper' is wickedly infectious. And that's not all, Team Rudimental also brought all these artists into the spotlight on 'Home' (you may recognise some of them)... Becky Hill, Syron, Alex Clare, Angel Haze, Emeli Sande and Sinead Harnett. 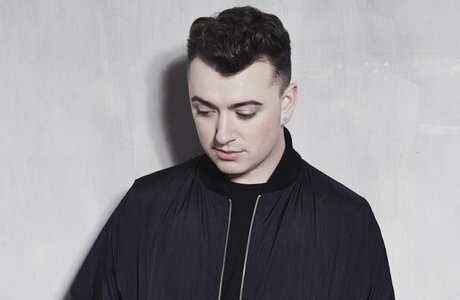 1) OK, so you've met new stars from Team Rudimental, now it's time for The Class of Disclosure, starting with Sam Smith. If you're a fan of vocals over beats, then Sam Smith's voice is probably the first thing you remember about 'Latch', Disclosure's debut single. Sam has already been crowned the BRIT Awards 2014 Critics' Choice winner - and he's still only 21. If you want to hear more from Sam, you're going to in 2014. He just unveiled debut single 'Money On My Mind', which has already been given a re-working by the much in-demand producer MK. 2) AlunaGeorge - or strictly speaking, just Aluna - brought us the vocals on Disclosure's 'White Noise'. AlunaGeorge weren't far behind Disclosure in 2013 - the duo enjoyed an incredible year following their appearance on 'White Noise' and now look set to take their songs to festivals in 2014. If you like 'White Noise', you'll love AlunaGeorge's debut album 'Body Music', which features the majestic, 'You Know You Like It'. 3) Meet Sasha Keable - the vocalist behind 'Voices'. 'Voices' is a bit good, isn't it? Lets take a second to enjoy it again. Representing Disturbing London, 19-year-old Sasha is another of our Ones To Watch In 2014 and is currently working on her debut studio album, which is expected to be released this year. Sasha's solo material is just as good. Take her 'Black Book EP', which features the hypnotic 'Asking For More'. 4) Another female collaborator on 'Settle', Eliza Dootlittle was the voice behind 'You & Me'. Here's a pretty amazing piano-version of the track. 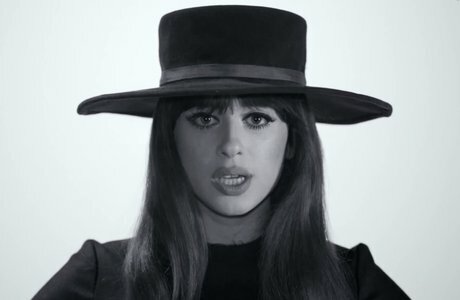 Unlike many of the collaborators on 'Settle', Eliza's already dropped two studio albums of her own, most recently 'In Your Hands', which was released last October. 5) Jamie Woon was one of 2011's Ones To Watch and cemented his position as one of Britain's best voices on Disclosure's 'January'. R&B, soul, dubstep, garage - you name it, Jamie Woon can do it all. The singer-songwriter dropped his debut album 'Mirrorwriting' in 2011 to critical acclaim. 2014 may just be the year we seem him return. 6) Jessie Ware, who appeared on 'Confess To Me', and Disclosure go way back. There are not many finer or more modern-sounding voices than the London singer, who released her debut album 'Devotion' two years ago. The album featured the song 'Running', which just happens to have been remixed by Disclosure. They gave use the incredible 'Help Me Lose My Mind'. The track wasn't the only thing the trio did in 2013 - they pretty quickly cemented themselves as one of the most exiting bands in Britain. If you like 'Help Me Lose My Mind', check out London Grammar's 'Nightcall' - a cover of a Kavinsky song made famous by the movie Drive.